PRICE REDUCTION & TURN KEY! Prime downtown condo. You don't have to venture very far from this property to take advantage of what this town has to offer. 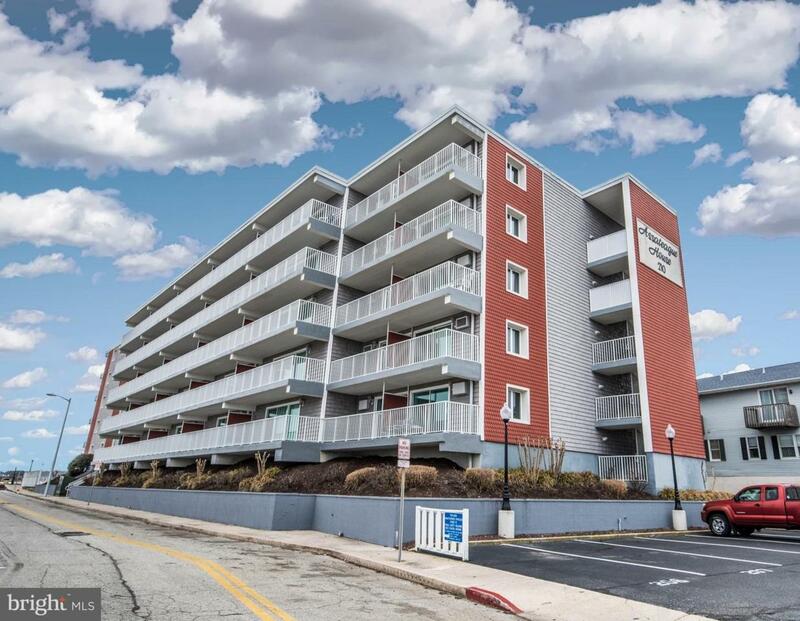 Imagine being within walking distance to a wide variety of popular restaurants, water sport activities, shopping, boardwalk entertainment, the Talbot St. Marina and still be within a few short blocks from Ocean City's well maintained, family friendly beaches. You can witness a stunning open water view from your over sized balcony, that'll show off gorgeous sunsets, West OC's captivating bay side profile and Assateague Island. And for all of you marlin lovers out there, this property is situated perfectly to enjoy your morning coffee from your private balcony & watch all of the boats heading out every morning, in search of that million dollar fish, during the White Marlin Open. You'll notice this property boasts a number of updates, including new life proof flooring throughout, brand new energy saving kitchen appliances, remodeled bathrooms and an open concept living/entertainment space, creating a turn key, move in ready property, and just in time for summer. Seeing is believing so make this gem your very own!!! An absolute MUST SEE and MUST HAVE!!! Bring ALL offers!!! Inclusions Fully Furnished. Refer To Inclusion/Exclusion Addendum Within Documents.